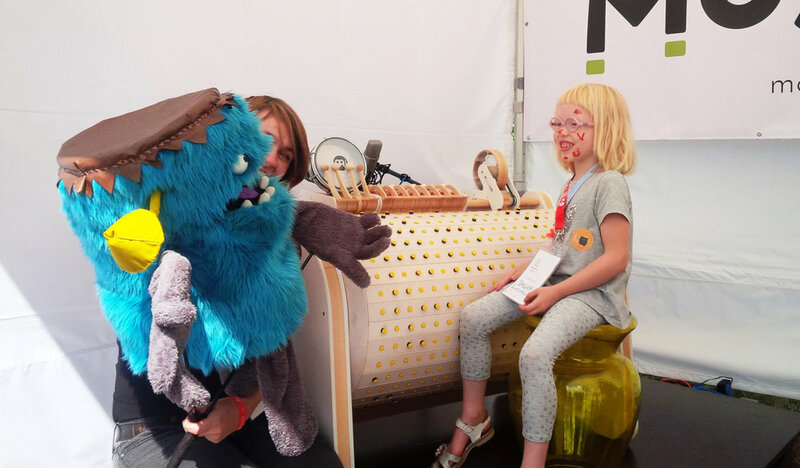 From 7th To 9th Of July We Participated At Niekongres Animatorow Kultury In Lubiaz, In South-West Poland, Where We Had The Opportunity To Share Our Musicon With The Ones Who Love Music And Art As Much As We. Musicon created its own musical zone, almost all major entities from Poland were present at the event - cultural institutes, foundations, cultural centres and others. We presented our capabilities during the music workshops with children and adults. The workshop was led by Iwona Milerska - a speach therapist, musician and educator.